Our founding invention, Analog Digital Hybrid or ADH® is a groundbreaking technology that changes the way you experience sound. By blending all the sophistication of Class A analog with all the power and compactness of Class D digital technology. For the first time ever. Revolutionary. Introducing the audio equivalent to driver assist. The analog amplifier generates optimal resistance load, while four digital amplifiers generate Phantom’s incomparable power. ADH® technology delivers restitution of unprecedented clarity and transparency. With zero background noise or distortion, whatever the sound level. Just you and the music. 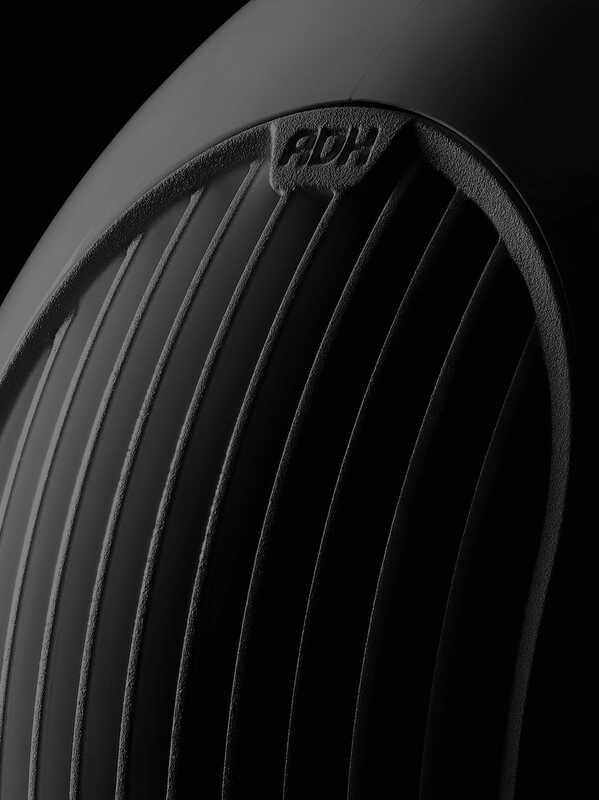 A feat of extreme micro-engineering, ADH® is central to the Phantom experience. Nothing could express our mission more eloquently: harnessing the full power and intelligence of digital. To produce the purest analog imaginable. The best sound in the world.